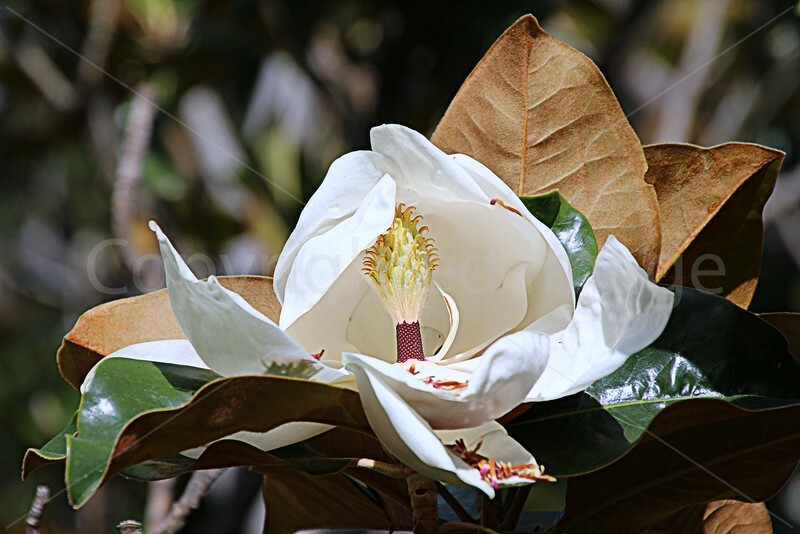 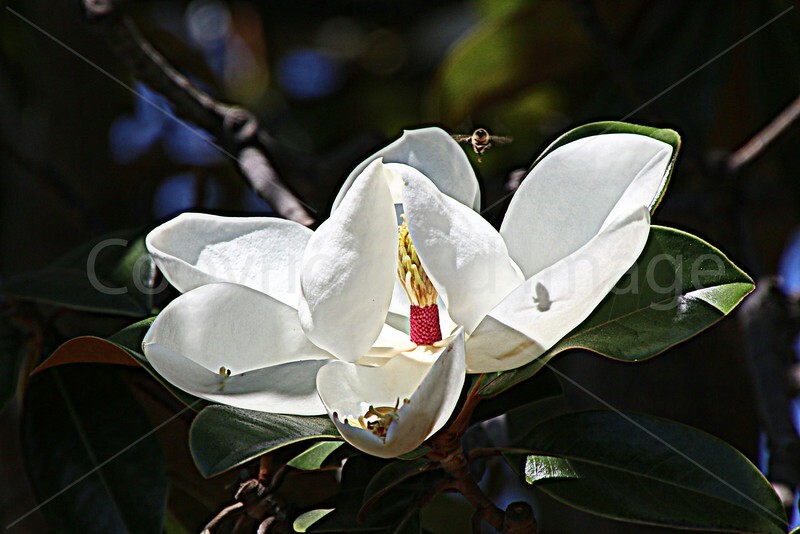 Magnificent magnolia flowers and blossoms. 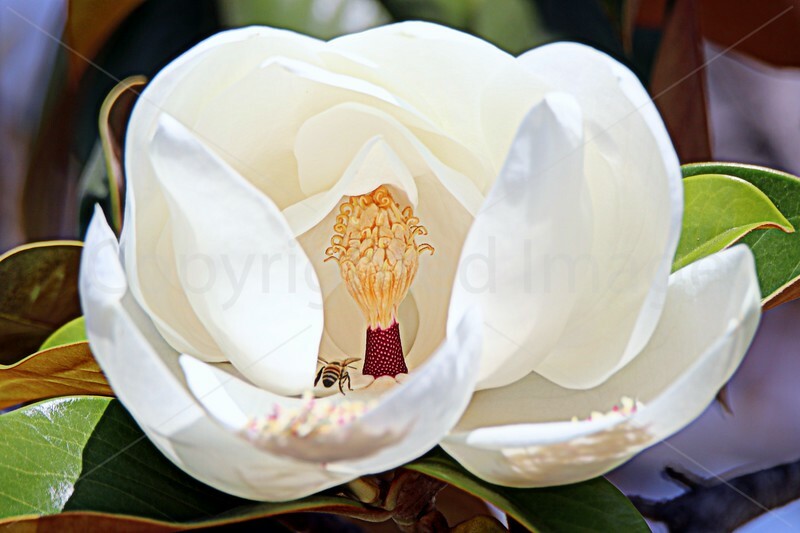 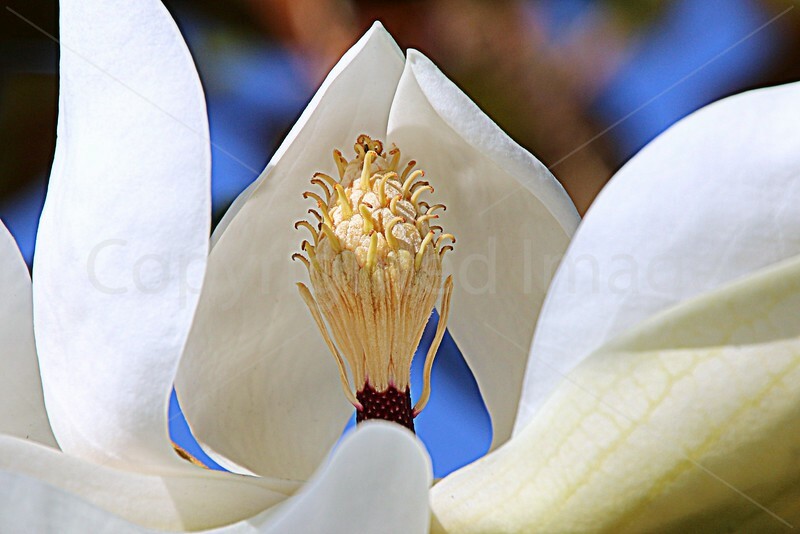 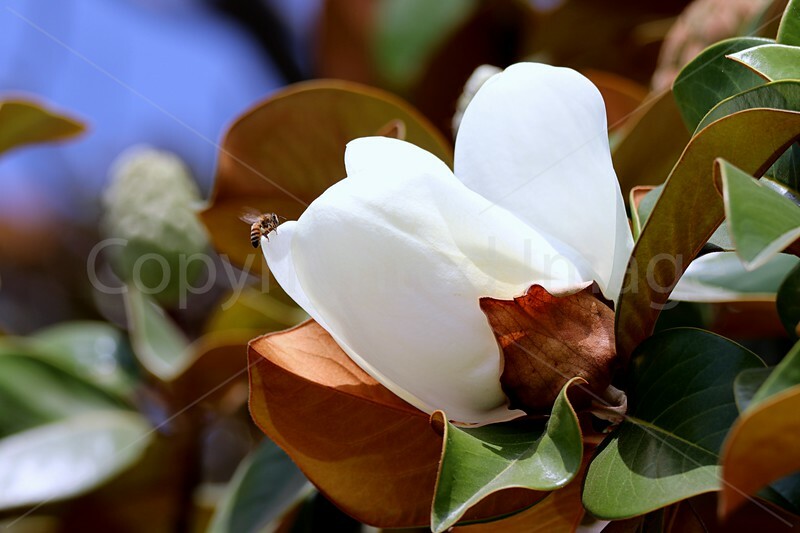 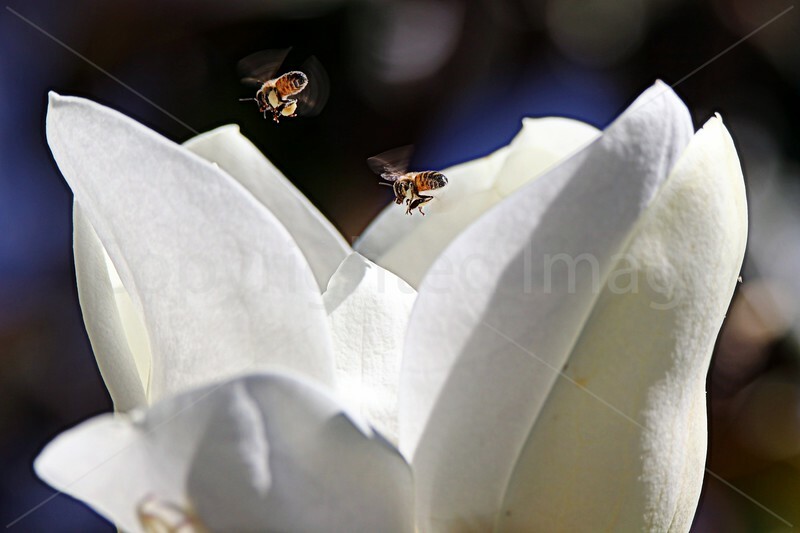 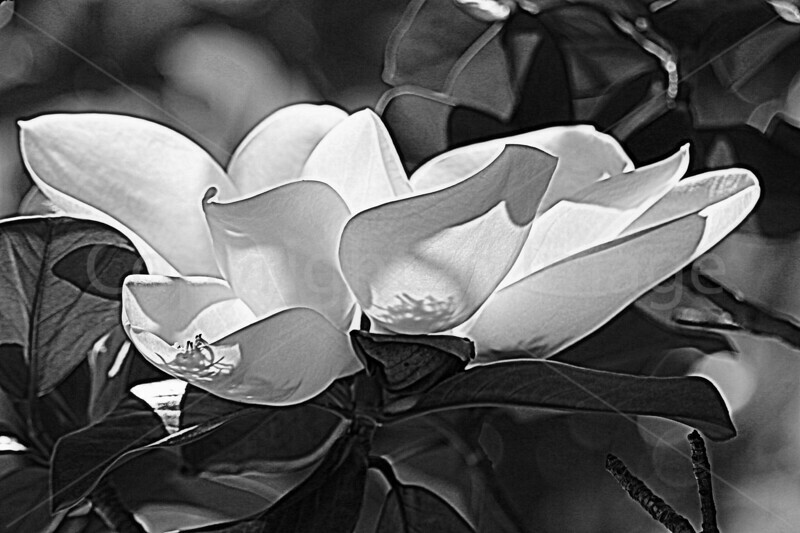 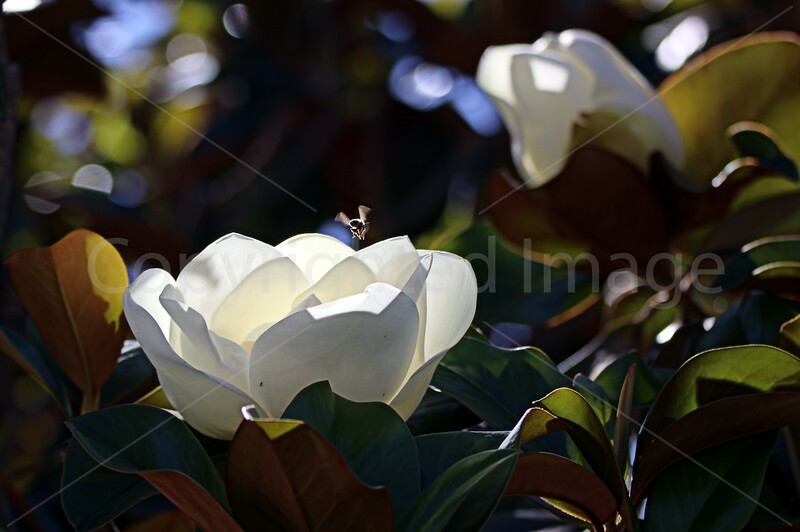 Magnolia flower in detail ~ lotus of the trees. 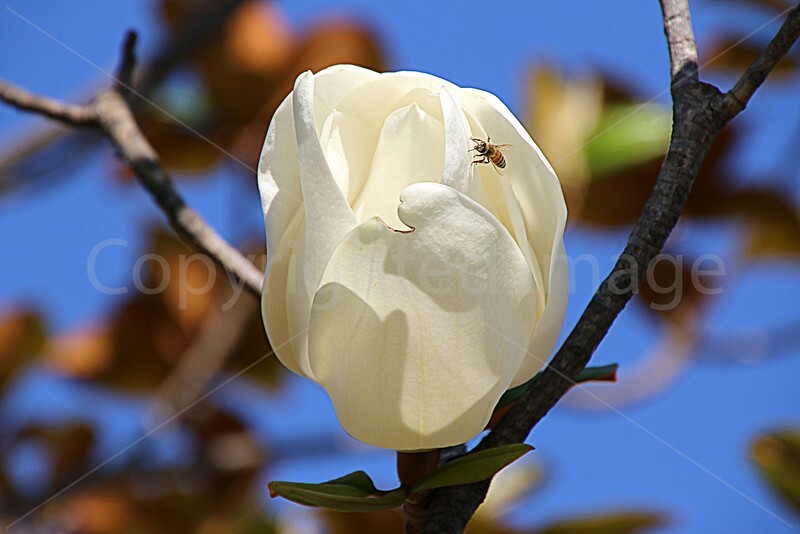 Huge magnolia bloom in Santa Barbara, California.